Being connect is an essential part of your life. Don’t waste valuable time waiting for video’s to buffer or important documents to download. 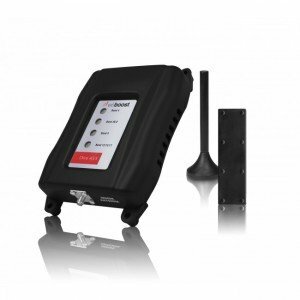 WeBoost can significantly improve your signal whether you’re in your home, SOHO or large workplace. 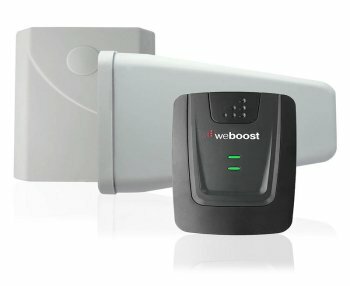 Not sure which booster you need? Let us help you! Our friendly and knowledge staff know just the right questions to help you get the best solution. Single user? Small Home? Large Workplace? If our ready to sell kits aren’t a perfect fit, we’ll custom build you a booster. Plus we offer installation on all our products, it’s that easy! Staying connected on the road is important, especially in our Manitoba winters. Hills, trees and distance from the signal source all affect call quality. 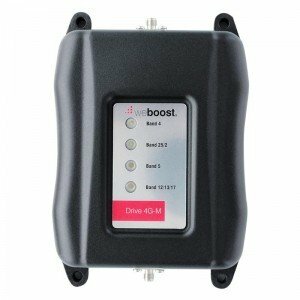 The new Drive 4G improves your cellular signal strength, giving you the reliable voice and data coverage you need on all cellular-connected devices in the vehicle. 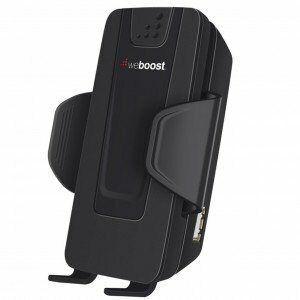 Plus the better your signal, the better your battery life, the more video’s you can watch, that’s a Win-Win!